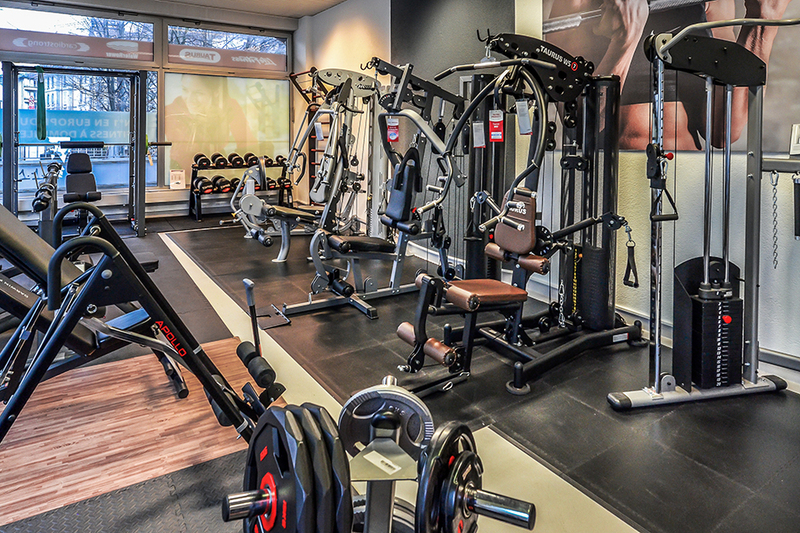 Visit our specialist fitness store with a showroom of 250m². Europe's No. 1 for home fitness is the right place for all those who want to buy fitness equipment in Lausanne. 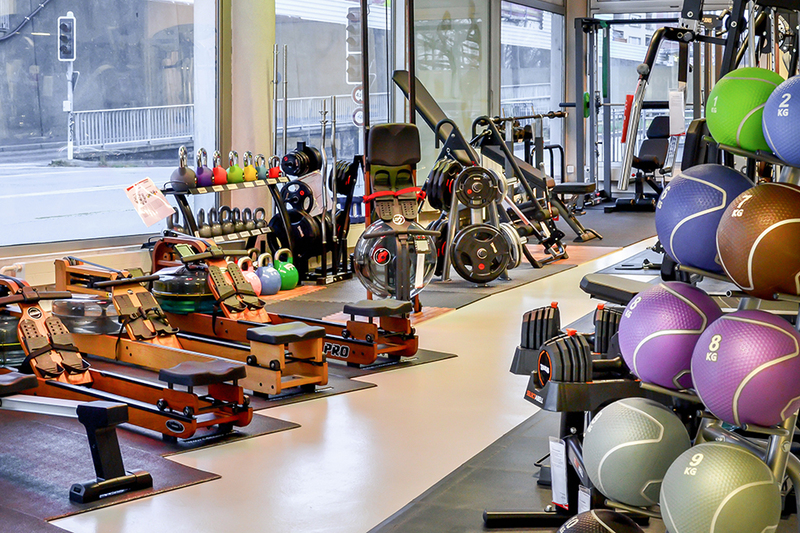 There are a lot of reasons for buying fitness equipment in Lausanne: The city at the Lake Geneva is built on three hills surrounded by valleys and hillsides. Throughout the whole year, the special location offers all kinds of challenging possibilities to be active in sports in the French-speaking Switzerland. Furthermore, the city is well-known for its distinct nightlife. Do you want to dance nonstop the nights in Lausanne? No problem: We get you in shape for your next adventure with the fitness equipment of T-Fitness. Our store offers you fitness equipment for home fitness as well as of commercial quality on a space of 450 square meters so you can cut a sporty figure in every situation. 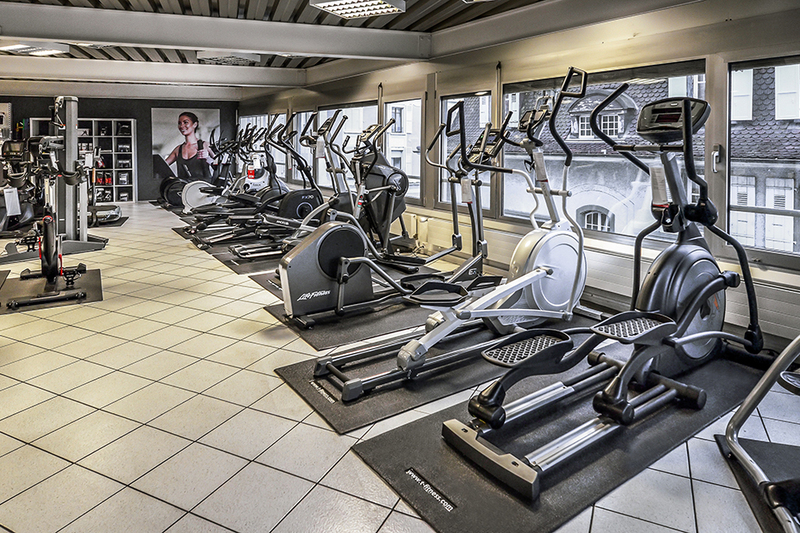 Using a fitness equipment of T-Fitness, you get well prepared at home for all sporty activities in and around Lausanne, being absolutely independent of weather and season. Improve your stamina on a treadmill, exercise bike or elliptical cross trainer for your next long hiking tours or mountain bike trips or train on a rowing machine for the next canoe trip in the Lake Geneva – T-Fitness supports you with the appropriate fitness equipment. 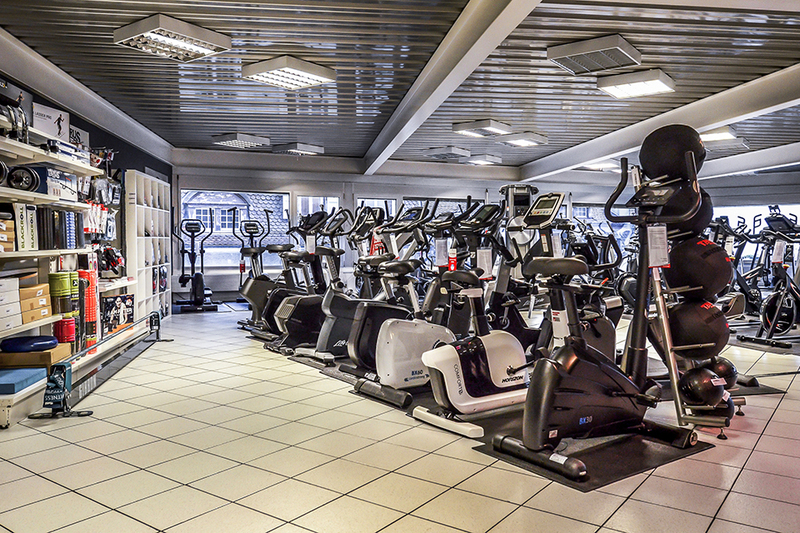 At T-Fitness, we advise in detail about your fitness equipment. Because we live sports and fair play and want you to find the sports equipment which is best for your training target. Of course, you can test all training machines on site so you can be definitely sure in buying your fitness equipment. Just visit us at our store and take along your sports wear and test your stamina and your muscle power with a treadmill or a multi gym. Our fitness team is happy to recommend you the suitable accessory and gives you valuable training tips for your fitness equipment – so your training at home is absolutely successful. A great emphasize is put on sports in Lausanne. It is not surprising that different sports world associations like the International Olympic Committee (IOC) is located here. The Court of Arbitration for Sport is located in Lausanne as well. Being the supreme judiciary, it regulates issues regarding the international sports law for sports associations and national Olympic committees. The international athletics meeting of the world class “Athletissima” and the "Lausanne Marathon" have made their marks as well. It's only missing a specialist store for fitness equipment. So here we are, T-Fitness in Lausanne – Europe's No. 1 for home fitness!